The San Pedro Pirates Football Club hosted Cayo’s Verdes Football Club on Sunday, November 12th, at the Ambergris Stadium in San Pedro Town. 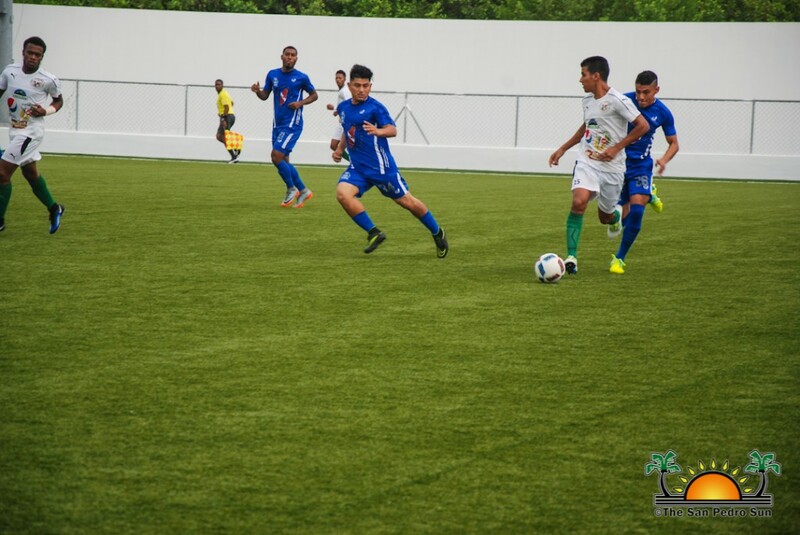 It was the last week of regular season games for the Premiere League of Belize (PLB), before the semi-finals begin. The Pirates and Verdes had a tough match, but when the final whistle was blown, it was 2-1 victory for the Verdes. However, despite the loss, the island team managed to squeak into the semi-finals thanks to goal differentials between Police United FC. Shortly after 3PM, both the Pirates and Verdes began the game, each team determined to win. The Pirates were most definitely in ‘must-win’ mode, and at minute 19, Hector Martinez nailed a goal for them, giving them hope for victory. Thereafter, it was a solid game of crosses and passes, and at halftime, the Pirates led 1-0. The first scare came within the first couple of minutes of the second half, when Verdes had a close attempt to score. The home crowd cheered loudly as Pirates’ goalkeeper denied the attempt. That was not the case in minute 31, however, when Verdes’ Elroy Kuylen managed to find the bull’s-eye. The pressure shot sky-high for the Pirates as the game was now tied 1-1. Both teams went on the offensive, with the Pirates making several attempts to score in their most crucial game, but there were no more scores for them. 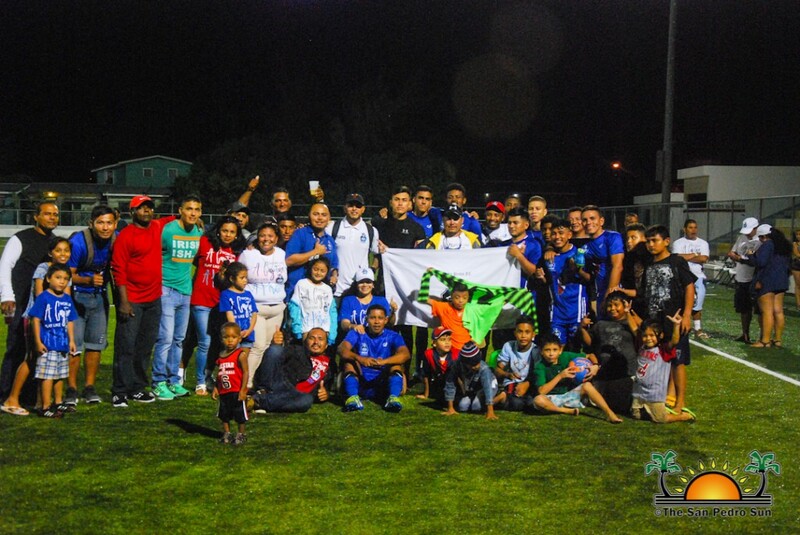 With two minutes left in the match, Verdes’ Elroy Kuylen found his way to the Pirate’s turf, managing to land a clear goal shot for his team, and when the final whistle blew, the victory went to Verdes FC, 2-1. The San Pedro Pirates FC was competing for a spot in the semi-finals against Police United FC. 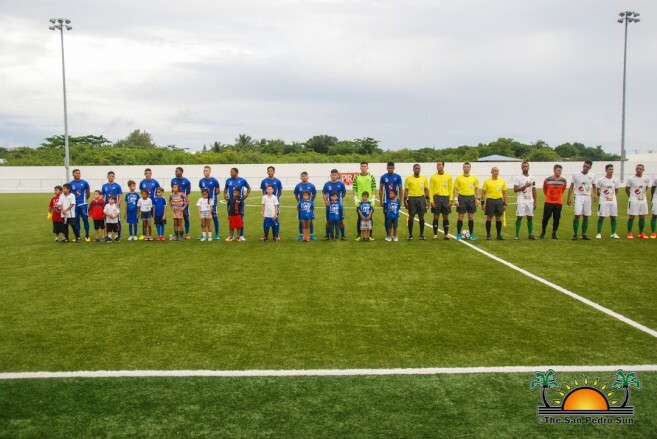 While both teams ended the regular season with 20 points each, the goal differential landed the Pirates in fourth place and a spot in the semi-finals. 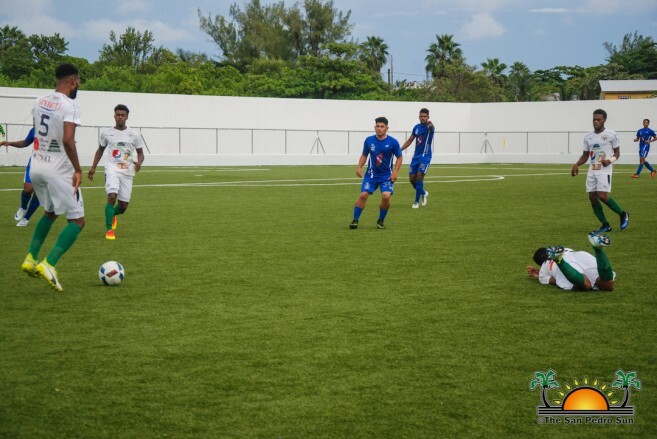 As the fourth seed, the San Pedro Pirates will face top-seed Belmopan Bandits, while second-seed Verdes FC face third-seed Belize Defence Force. 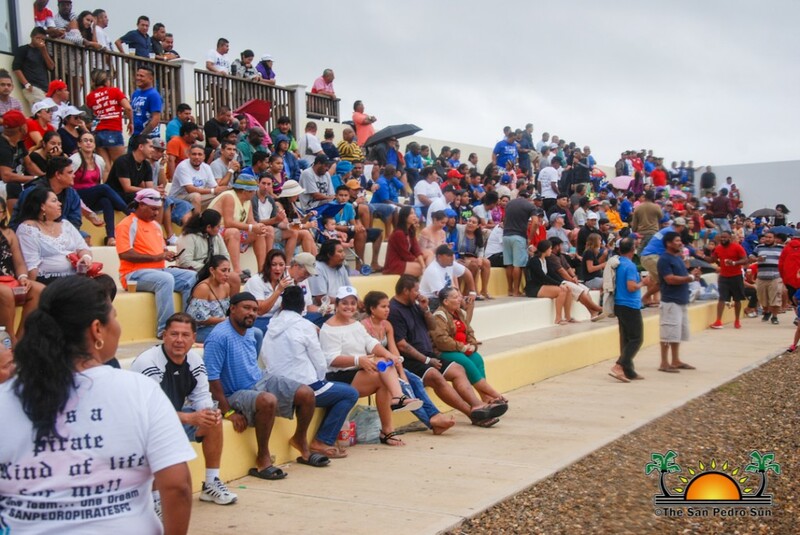 The first semi-final game between the Pirates and Bandits will be held at the Ambergris Stadium on Sunday, November 19th in San Pedro Town. Kick-off is at 3PM, and all of San Pedro is invited to come out and support its island team. 3rd annual Bart’s Bash sailing event is on!